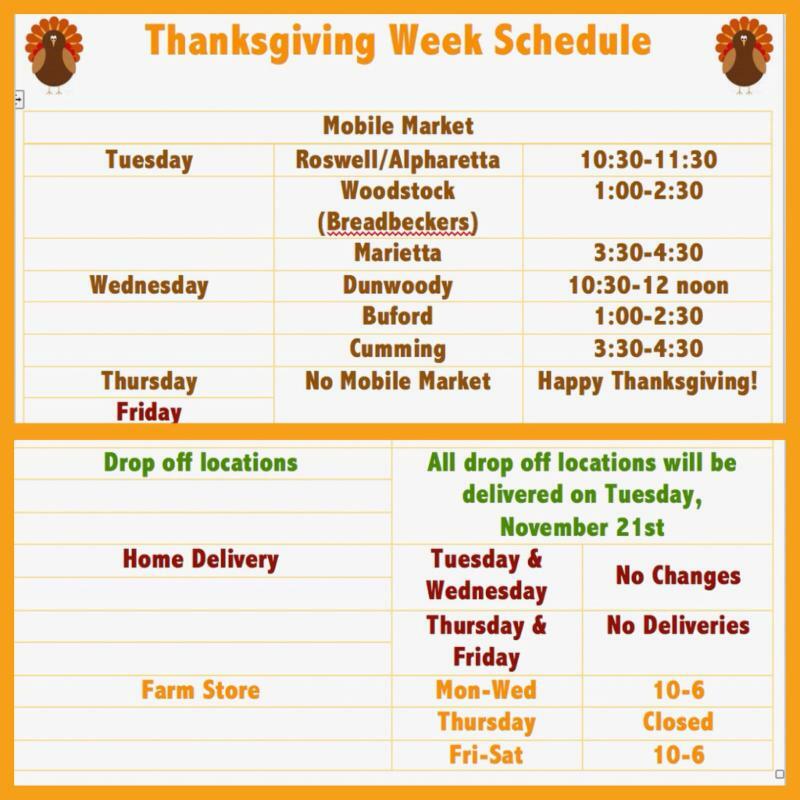 Modified Schedule for Thanksgiving week. This week we will be running a modified schedule due to the Thanksgiving Holiday. Check your delivery location below to know the status of your delivery. I have received many cards, letters, notes, comments, and online reviews over the past several years thanking me for farming the way we do. Each one touches me deeply. They always motivate me to do more and to do it better than ever before. It always strikes me though, that I should be the one thanking you. Our farm was on the verge of going under when we made the transition to producing raw, grass-fed, natural products. It was you, the customer, that was ready for a change in the food supply. At that point you were fed up with the status quo on the grocery store shelf. 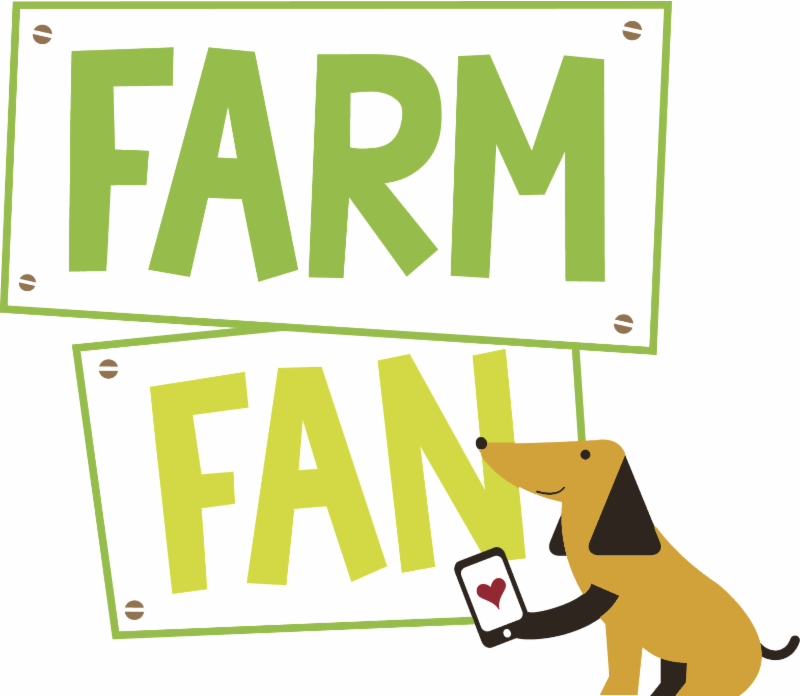 So much so, that you were ready to commit your support to farms like ours. 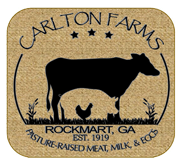 We have tried to reward you for your support by striving to produce the very best meat, milk, eggs possible. We strive to make our products available consistently and through the most convenient delivery methods that we can imagine and sustainably implement. We do all of that because we are thankful for you, our customer. You are the ones that enabled us to keep doing the job we were called to do. You are the ones that allowed us to keep producing food on our family farm that will be 100 years old next year. During this week of Thanksgiving we would like to give a heartfelt Thank You to all our customers that have believed in us and have allowed us to feed your families throughout the years. 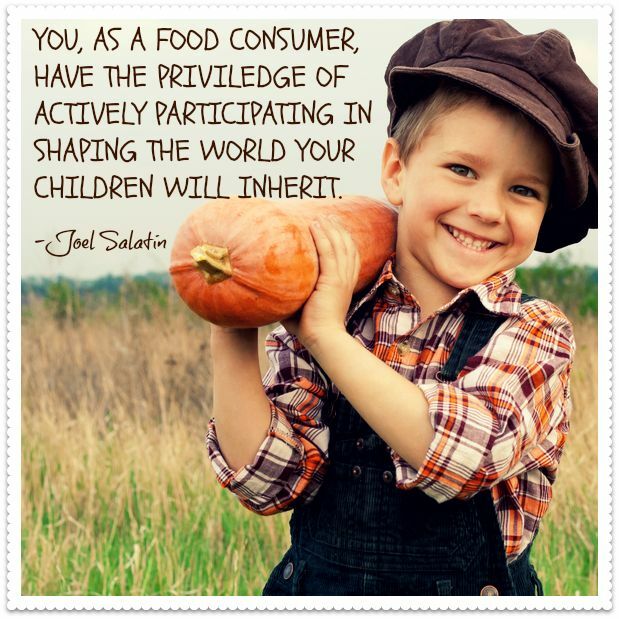 It is truly an honor to be your farmer.